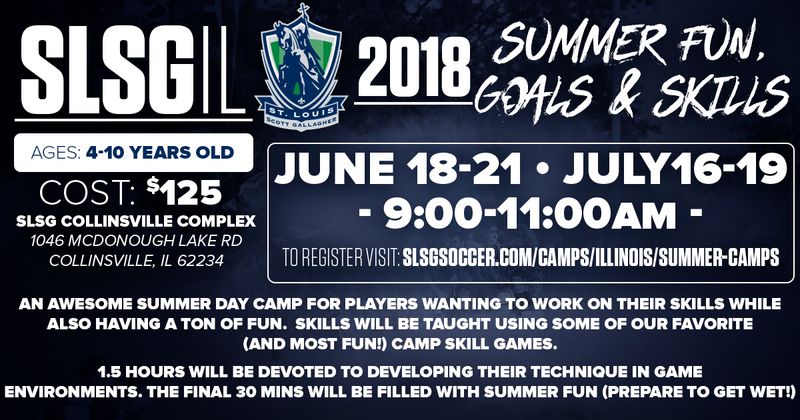 SLSG IL Summer Camps are week-long programs designed to help players from ages 8-14 develop in competitive soccer. 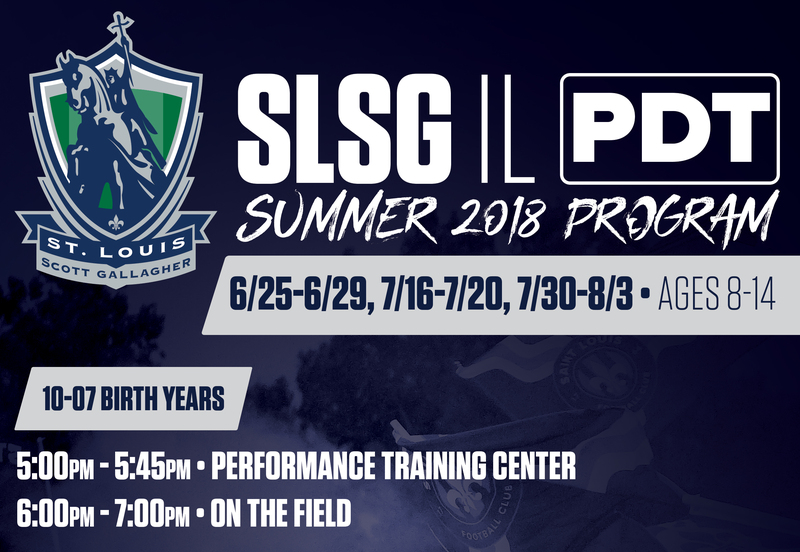 All programs will focus on individual ball skills, developing proper technique, and gaining exposure to SLSG curriculum and staff. Our mission is to build the best club in the country. A club that positively impacts the development of our players on and off the field and positively impacts our community.